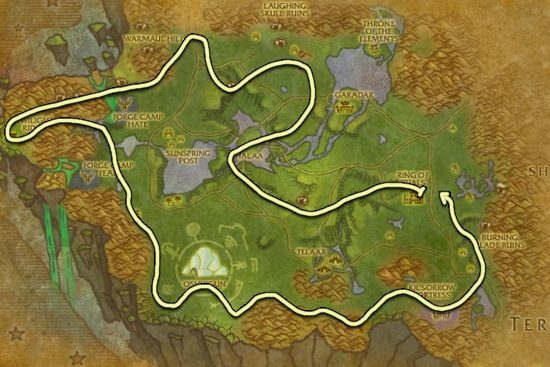 I made this Dreaming Glory farming guide to help out players who want to farm the herbs instead of buying them from the Auction House. Dreaming Glory usually grows near mountains, or on top of them. 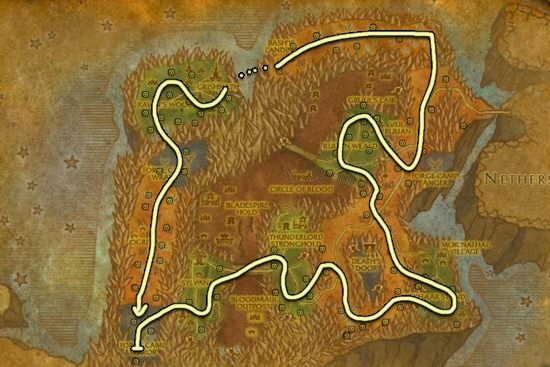 There is not much difference beteween Blade's Edge and Nagrand, I just prefer Blade's Edge because the route is a lot easier to follow. Almost as good as Blade's Edge, but the route is a bit harder to follow.